At Warwickshire & Worcestershire Roofing Ltd we provide a first rate complete flat roofing service. We replace old, degraded flat roofing West Midlands and provide maintenance and repair works. Our team have expertise in constructing and installing flat roofs using a wide range of materials. We have served the West Midlands and surrounding areas for many years and have built up an excellent reputation. 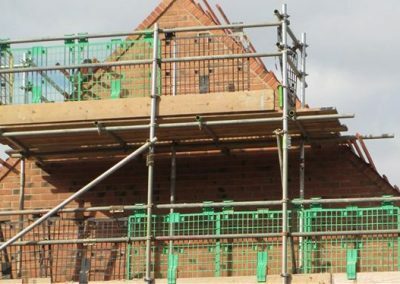 Different roofing materials offer different properties, choosing the ideal materials for your flat roof & installing them with the correct method is vital to getting the best from your flat roofing project. You can find some more information on the best flat roofing materials here. 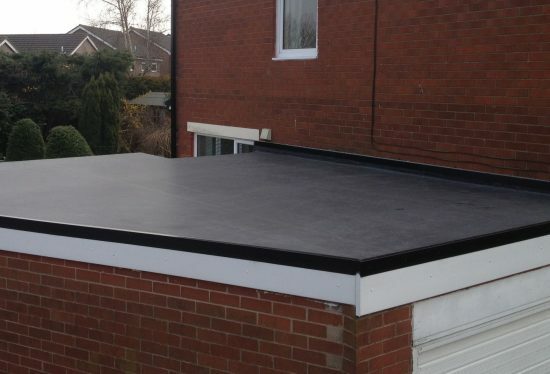 Rubber EPDM flat roofing in West Midlands, it is hard to beat rubber EPDM flat roofing for durability & longevity. A properly installed EPDM roof will last for decades in almost any climatic conditions. 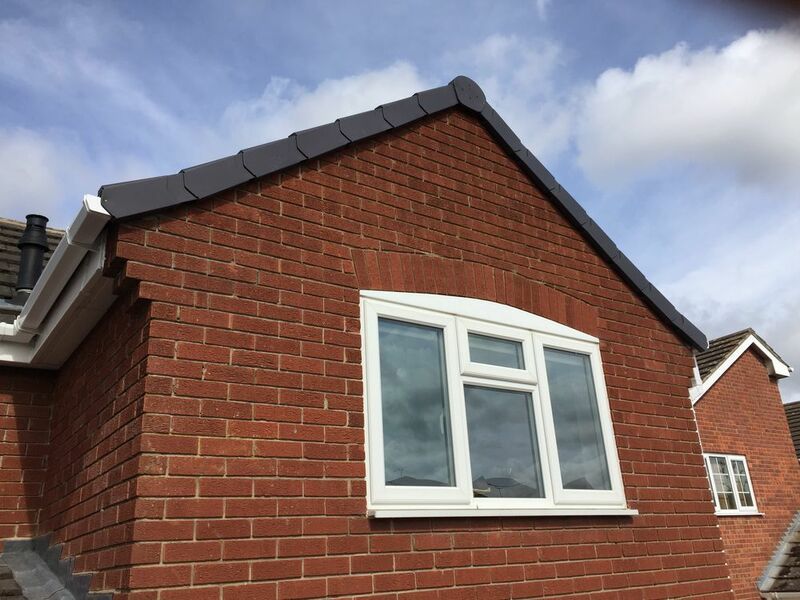 Warwickshire & Worcestershire Roofing Ltd specialise in offering this solution originally used in industry to homes throughout the West Midlands. Single-ply membrane flat roofing West Midlands, a versatile, well insulated and extremely durable material. 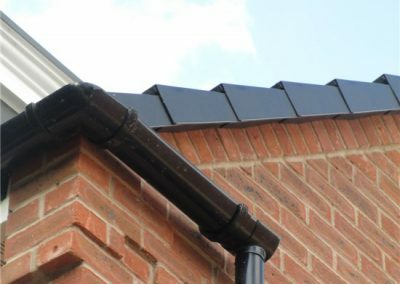 Our extensive experience in single-ply roofing enables us to choose the right membrane materials and fit them ideally for you home flat roof. Fibreglass roofing is ideal for a weather resistant and cost effective flat roof solution. Modern fibreglass roofs are extremely durable and are available in a range of attractive colours & finishes. Felt flat roofing, a traditional and still popular flat roofing material. 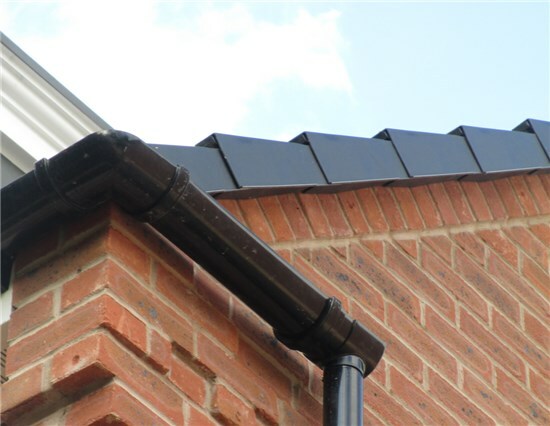 We install quality felt flat roofing and with proper drainage & guttering it is highly durable and very cost effective. An increasingly popular option for flat roofing West Midlands and surrounding areas is single ply membrane. The material comes in strong but flexible sheets just a few millimetres thin but extremely strong. It can be installed with integral insulation or reinforced with glass fibre or polyester. Joints in the membrane are tightly sealed to provide absolute waterproofing & once finished the product will last for well over 25 years. If you’re looking for a highly flexible roofing material with extreme durability single ply may be ideal for you. If you’re interested in single-ply roofing, you might also be interested in Rubber Roofing. Both are highly durable and flexible and worth considering for a long lasting flat roof. The experience of 20 years roofing in West Midlands allows us to delivery sensible & efficient roofing quotes. As specialists in flat roofing we quote competitively for asphalt roof repairs but can also offer cost effective solutions using singled ply membrane. Our industrial projects employed single ply membrane on an enormous scale, if you’re interested in using it for your home, you may find them interesting. 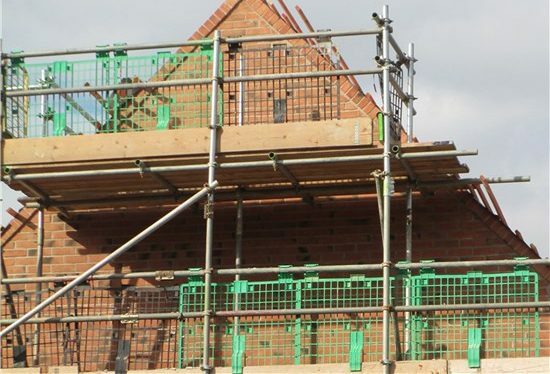 We quote competitively no matter what the size of the job, we don’t offer to do more than is necessary but we always recommend sensible work that will prevent damage & cost less in the long run.